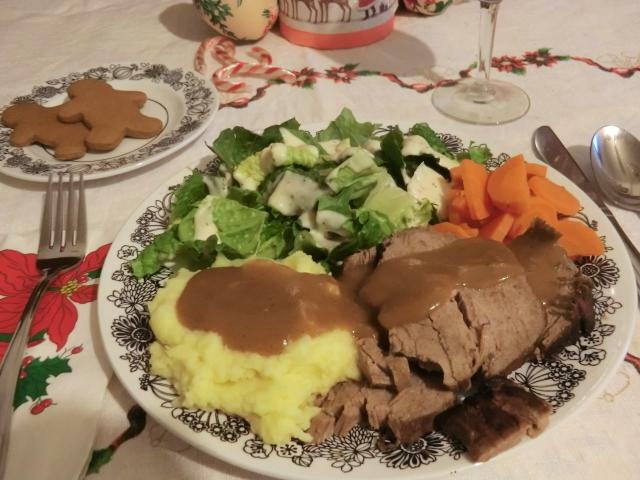 German Themed Christmas Menu – Sauerbraten and Gravy, Rotkohl and Gingerbread Cookies | Cooking is Fun … Really!! Sounds delicious and looks really authentic German. 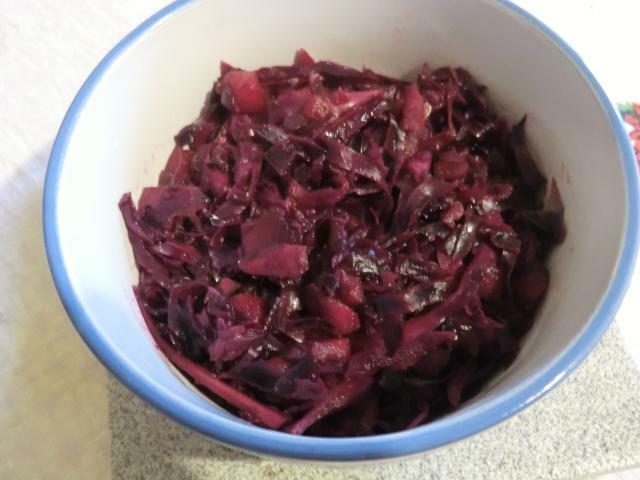 I haven’t made rotkohl in a million years – thank you for reminding me of it. I mostly pickle it in wedges, and sometimes make different salads, but rotkohl will be ideal to cook in my new large Instant Pot. I am trying all kinds of different things in it. 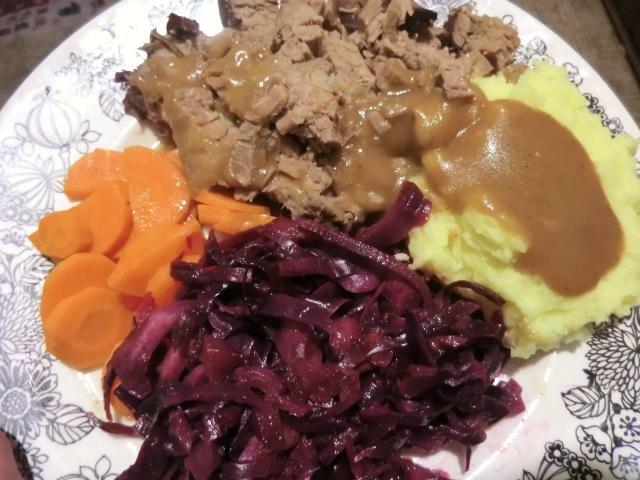 What a wonderful looking meal. 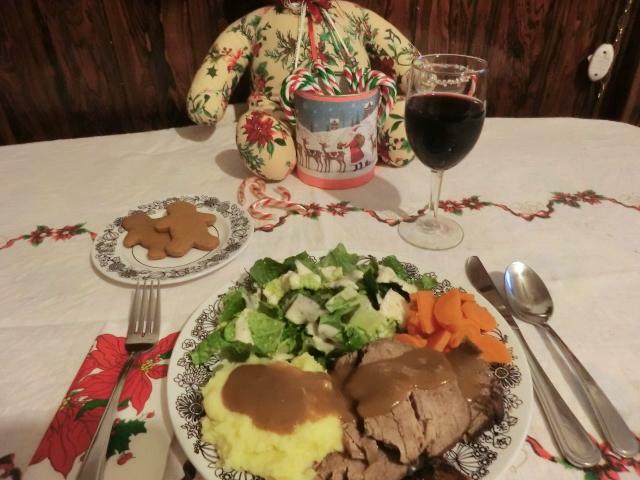 It sure does look like a delicious meal. I’d pass up turkey for this plate any day! Merry Christmas!